Experience the Aloha of Hawaii. I pursue my passion for the finest quality. Learn how much more class wood has than glass! Stylish-Durable-Clean, High End Glass Pipe Housed In Aluminum Iron Man Suit. An online Oregon glass boutique. 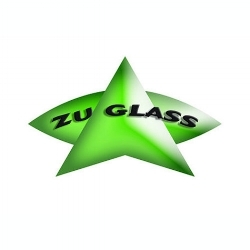 High quality glass from the Pacific Northwest by ZU.